Dr. Chen is from Shanghai, China originally. She received her dental degree from Shanghai Jiaotong University in 1990, and practiced general dentistry in China for five years before she moved to the U.S in 1995. North Carolina was the first stop of her jouney in the states. She spent her first three years here studying at the Dental Research Center of the University of North Carolina at Chapel Hill. She received a Master's degree in Oral Biology in 1998. In the same year, she was accepted by the University of Pennsylvania, School of Dental Medicine as an advanced standing student. She graduated from PENN with a DMD degree in 2000. Among all the specialties in the dental field, Dr. Chen considers Endodontics as the most challenging and rewarding one. Therefore, after two years of general practice in Boston, she moved back to North Carolina in 2002 for her specialty trainiing in Endodontics. 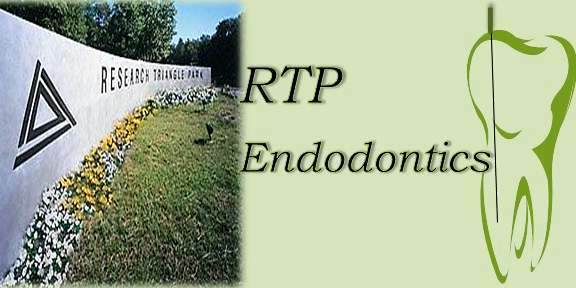 At the University of North Carolina, she followed the guidance of her mentor Dr. Trope, a world renowned endodontist, completed her clinical training as well as a research project in "Root Resorption". 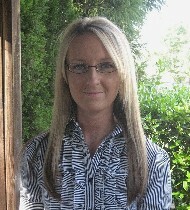 She graduated in 2005 with a M.S degree and a certificate of Endodontics. In the same year, Dr. Chen won the first prize for her research at the annual conference of American Association of Endodontists. 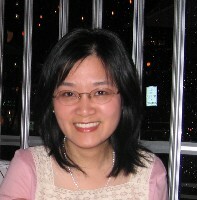 After completing her specialty training at UNC, Dr. Chen moved to the Midwest. She practiced Endodontics in Northwest Indiana for five years, and then moved back to North Carolina again, for the third time, in 2011. Dr. Chen has always considered North Carolina as her second home. The warm weather and southern style hospitality were the reasons she decided to set up her own practice here. She enjoys music, reading, hiking and traveling in her spare time. Dr. Chen served as a team member of Sports Medicine at UNC during her residency. And, of course, she is a huge "Tar Heel" fan. Dr. Chen is an active member of American Association of Endodontists. She is currently serving as an adjunct faculty at UNC dental school, Department of Endodontics. Shawna is from Valdese, North Carolina. She relocated to the Raleigh area almost 2 years ago. She has previous front desk and chair side assisting experience in an endodontic practice. In her spare time, she enjoys hiking, reading, outdoor activities, and spending time with family and friends. Shawna is the Front Desk Receptionist for the practice, and is looking forward to working with all the patients, as well as, growing with the practice. 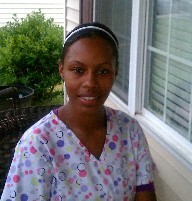 Briony is a Certified Dental Assistant. She moved here to Durham From Las Vegas, Nevada where she lives with her 2 year old son. Her interest in patient care and oral health has brought her to the dental field. Briony's hobbies include spending time with her son, aside from reading, writing, and playing sports.